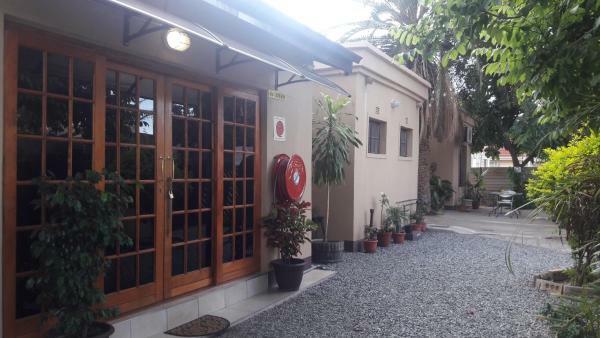 Featuring free Wi-Fi throughout the property, Crown Guesthouse offers pet-friendly accommodation in Francistown. Free Wi-Fi and private parking is available on site. 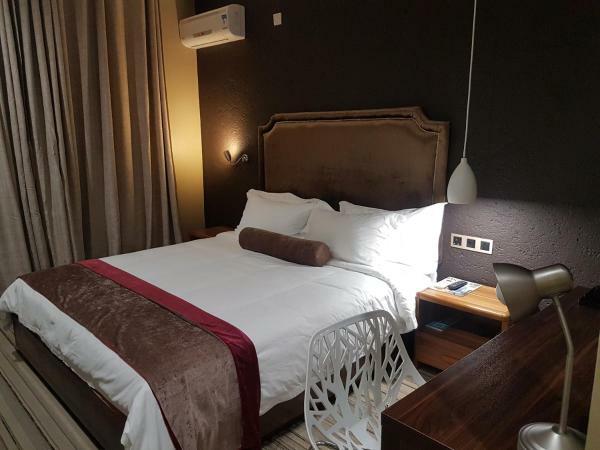 Featuring free Wi-Fi throughout the property, Cresta Marang Gardens Hotel offers accommodation in Francistown, 1.4 km from Gold Village Shopping Centre. 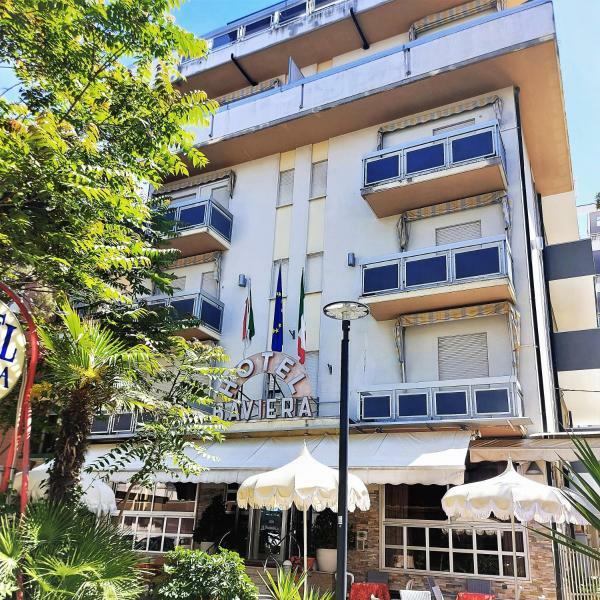 The hotel has an outdoor pool and views of the garden, and guests can enjoy a meal at the restaurant or a drink at the bar. Free private parking is available on site. Featuring free Wi-Fi, A New Earth Guest Lodge is located in Francistown, 400 metres from Francistown Sport Club. Nyangabgwe Hospital is 600 metres away. 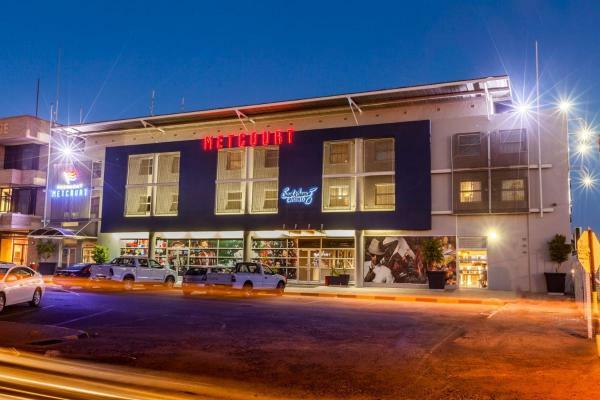 Featuring free Wi-Fi and a restaurant, CrestaThapama Hotel offers accommodation in Francistown. 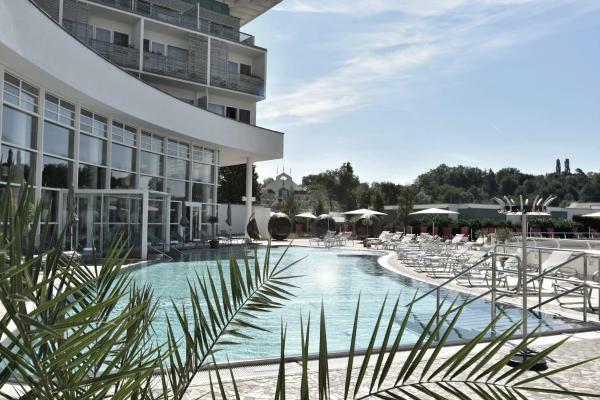 The hotel has a year-round outdoor pool and fitness centre, and guests can enjoy a meal at the restaurant or a drink at the bar. Free private parking is available on site. 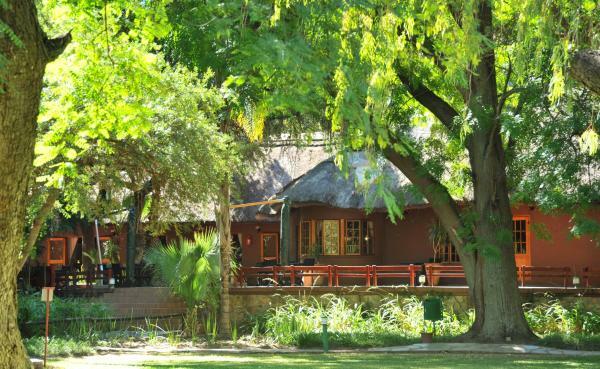 Obadia Guest House in Francistown provides accommodation with barbecue facilities, a garden and a shared lounge. 3.5 km from Francistown Sport Club, the property is also 3.7 km away from Nyangabgwe Hospital. Free Wi-Fi is available and on-site parking is provided. 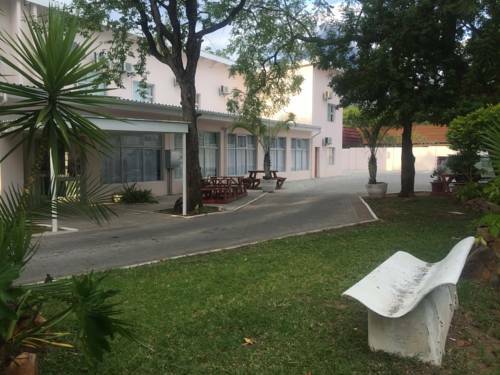 Located in Francistown within 2.5 km of Francistown Sport Club and 2.6 km of Nyangabgwe Hospital, La Signature Guest house provides rooms with free Wi-Fi. The property is situated 4.2 km from Moschee and 5 km from Nyangabwe Hill. The property features a 24-hour front desk. 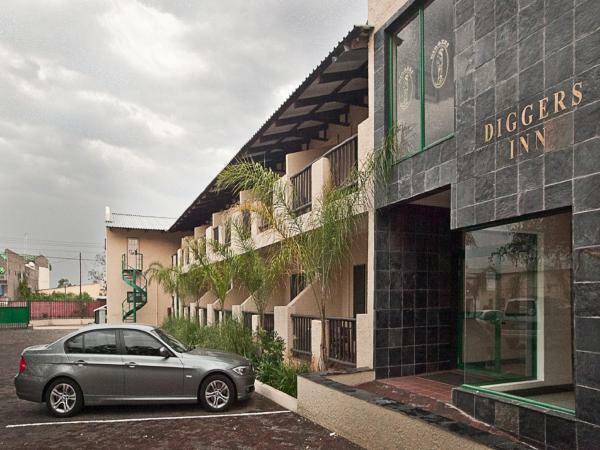 El Diggers Inn está situado en Francistown y ofrece 2 restaurantes, centro de fitness e instalaciones para conferencias. Este lodge se encuentra a pocos pasos del centro de la localidad y a 5 km del aeropuerto. 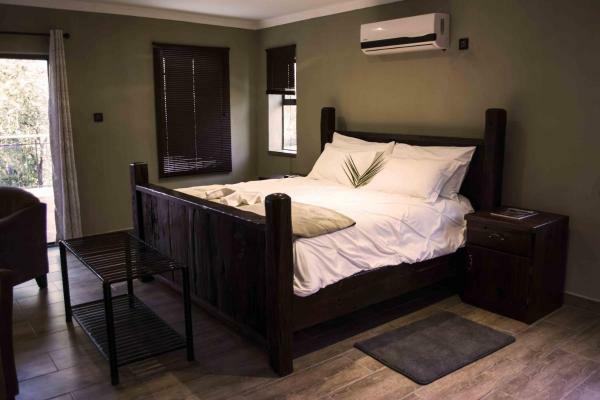 Featuring free Wi-Fi and a year-round outdoor pool, Orion Executive Guest House offers accommodation in Francistown, 2.7 km from Gold Village Shopping Centre. Free private parking is available on site. Set in Francistown, Adansonia Hotel provides a bar. The property is situated 4.2 km from Francistown Sport Club, 4.4 km from Nyangabgwe Hospital and 5 km from Tachila Nature Reserve. Free Wi-Fi is featured. 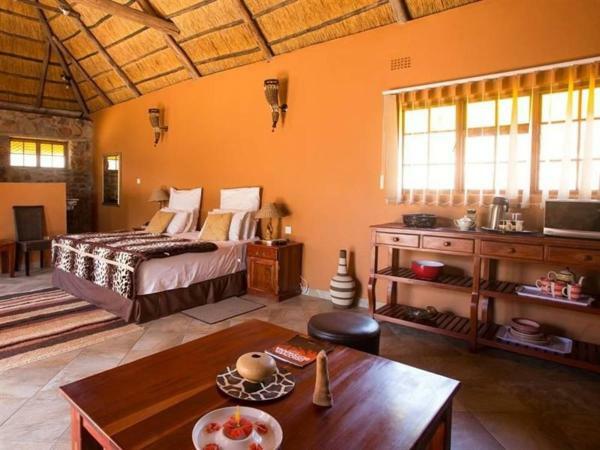 Offering an outdoor pool, Dumela Lodge is situated in Francistown, 2.2 km from Nyangabwe Hill. Moschee is 3.4 km away. Free Wi-Fi is offered and free private parking is available on site. 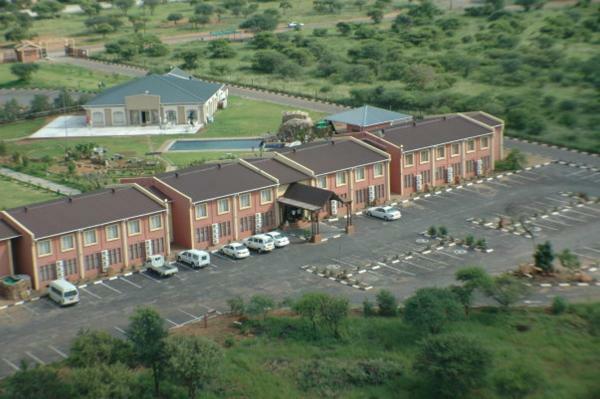 Set in Francistown, Kondwane Boutique Hotel provides free Wi-Fi. 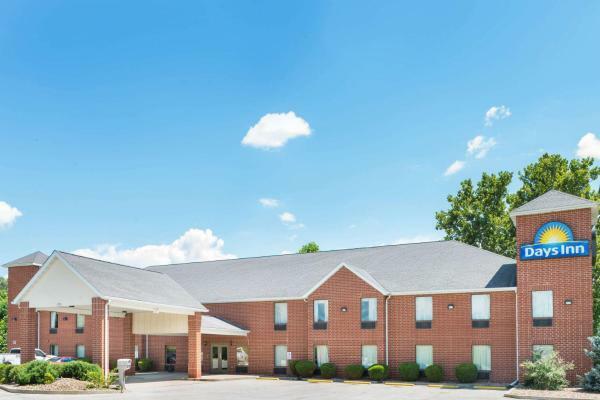 This property is situated a short distance from attractions such as Sunshine Plaza Mall. 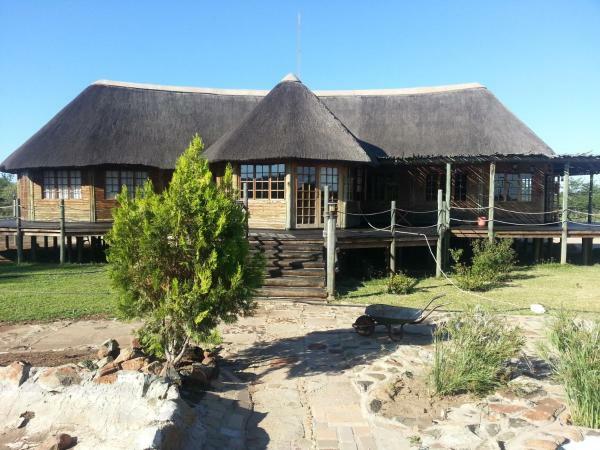 The property is located 3 km from Francistown Sport Club. Located in Francistown, 2.9 km from Nyangabgwe Hospital, Wells Guest House provides rooms with air conditioning. 2.9 km from Francistown Sport Club, the property is also 4.1 km away from Moschee. Both free Wi-Fi and private parking are available at the guest house. El Peermont Metcourt Hotel está ubicado en Francistown y ofrece un restaurante y recepción 24 horas. Se encuentra a 3 km del aeropuerto de Francistown. Situated within 4.2 km of Tachila Nature Reserve, Pomegranite Golf Resort & Spa in Francistown features a number of amenities including a garden, a terrace and a shared lounge. Boasting free shuttle service, this property also provides guests with a restaurant. Francistown Sport Club is 5 km from the property. 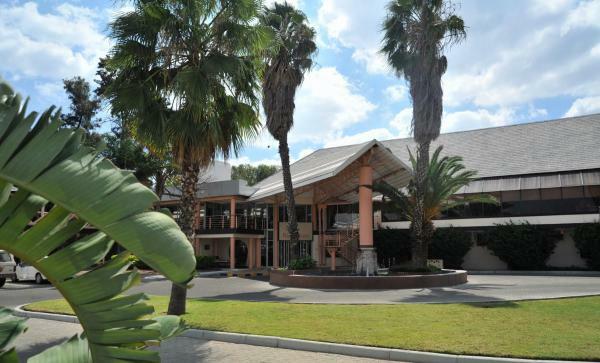 Featuring free Wi-Fi, Galleria Hotel is set in Francistown. The property is around a 2-minute walk from Moschee, 1.3 km from Nyangabwe Hill and a 17-minute walk from Nyangabgwe Hospital. Francistown Sport Club is a 19-minute walk away.